Got something to say about James Bond? If so I’d love to hear from you! 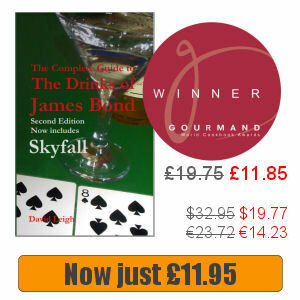 We accept bylined articles to be published on any aspect of 007 to be published on The James Bond Dossier. Was Cabourg an inspiration for Royale-les-Eaux? We do not accept posts promoting online casinos; gambling; cryptocurrencies; or adult websites. The £75 fee guarantees we will consider your article. It does not guarantee publication. The topic must be agreed in advance. Links within commercial articles will use the rel=nofollow attribute. A brief overview of your proposed article (2 or 3 sentences). 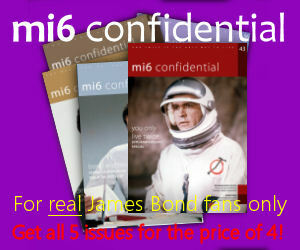 Article proposals not focused on 007 will be ignored.